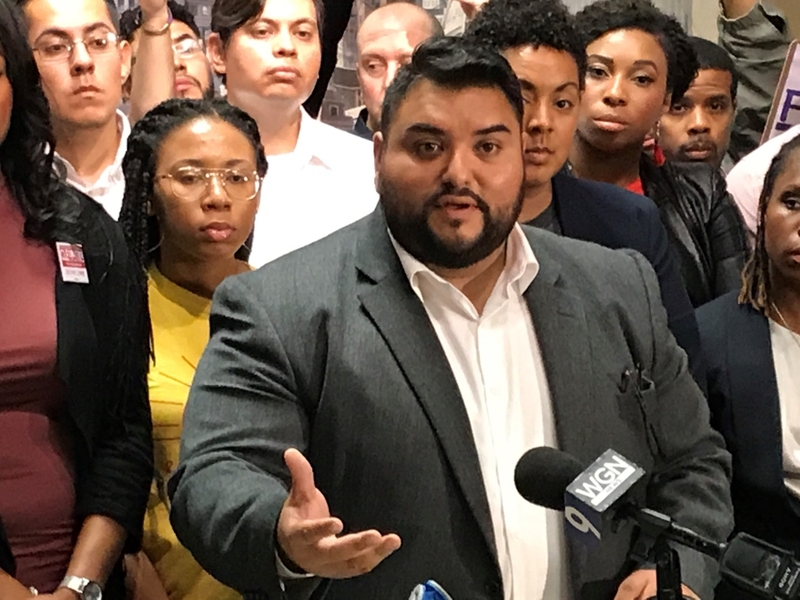 (CHICAGO) At City Hall, the Laquan McDonald saga has spawned a group of millennial challengers to the city’s aldermen. Millennials don’t vote in big numbers, but this movement aims to change that. Among the challengers to the status quo is Jose Luis Torrez. He’s a teacher running against the City Council’s longest-serving and most powerful alderman Ed Burke. These millennials are activists, but it remains to be seen whether they can deliver a vote like the regular Democratic ward organizations.